The government’s latest snapshot gave a mostly upbeat assessment of the winter wheat crop in Kansas amid plentiful soil moisture supplies. 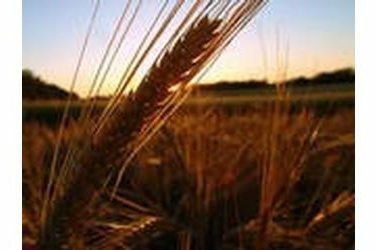 The National Agricultural Statistics Service reported Monday that 7 percent of the state’s wheat is in excellent condition, with another 45 percent listed in good shape. It also rated 37 percent of the crop as fair, 8 percent as poor and 3 percent as very poor. The agency said just 1 percent of the state had short topsoil moisture supplies.